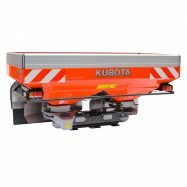 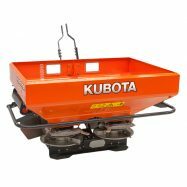 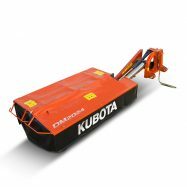 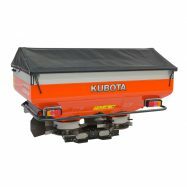 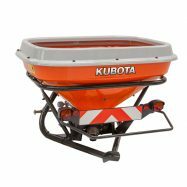 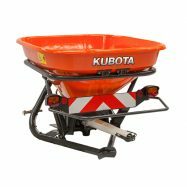 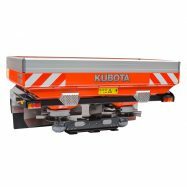 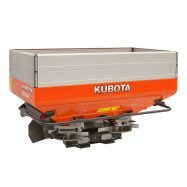 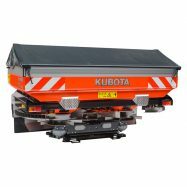 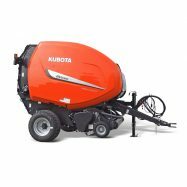 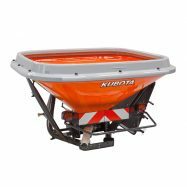 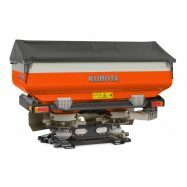 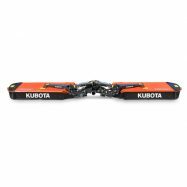 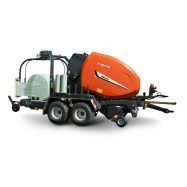 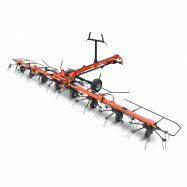 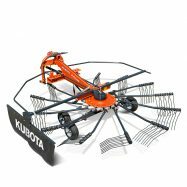 Agricultural implements come in many forms and, at Kubota, we make a good many of them. 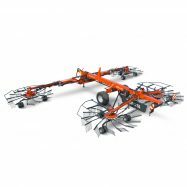 Along with our famous agricultural and specialised tractors, this means that we provide complete farm solutions so far as agricultural equipment is concerned. 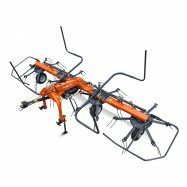 Each of the farming tools we manufacture have been designed to operate with efficiency and to improve yield every time they are used. 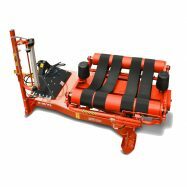 However, we never take our eyes off the importance of ease of use either. 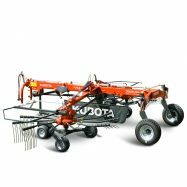 After all, no implement can be described as being truly effective if it is not simple to operate. 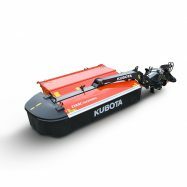 Providing the right balance between easy operation and effectiveness, our agricultural machinery is world-renowned and provides the farming community with the tools they need in 21st century agriculture. 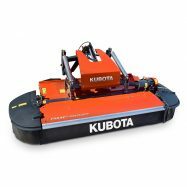 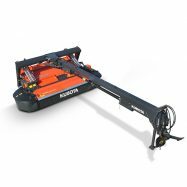 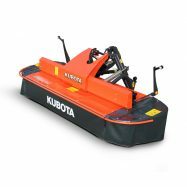 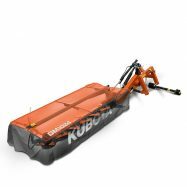 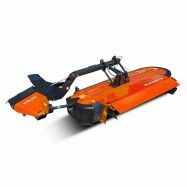 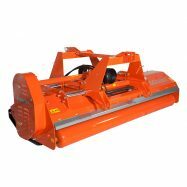 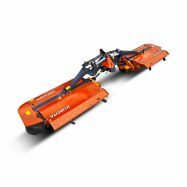 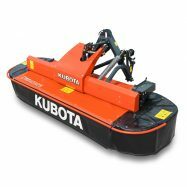 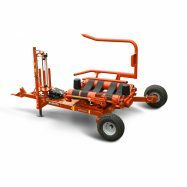 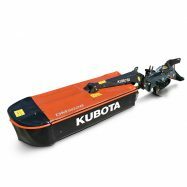 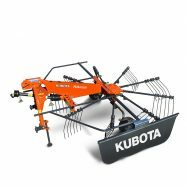 All tools should make working life that little bit simpler and this is certainly the case with Kubota’s choppers and trailed mower equipment. 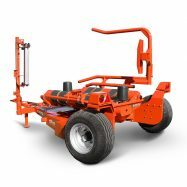 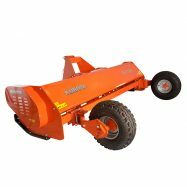 Choppers like those models in the SE 6000 range can be mounted either on the front or the rear of your tractor. 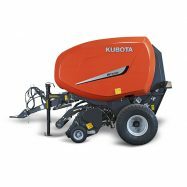 A clever hydraulic offset is possible and you can set it to 540 or 1000 RPMs depending on your preference. 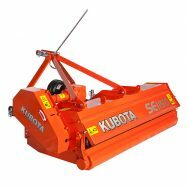 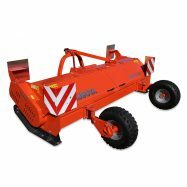 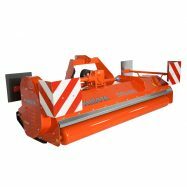 The SE 2155 is designed for low maintenance with a self-cleaning rotor and a long working life whether it is used by the roadside or in the field. 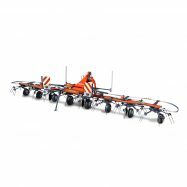 Among the easy-to-operate forage equipment on offer is the DM 4032S which provides up to three different swath widths as well as wide spreading options. 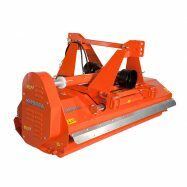 Again, altering the width of the operation takes no specialist knowledge or tools. 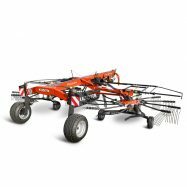 As with our other implements, it’s all intuitive. 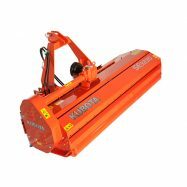 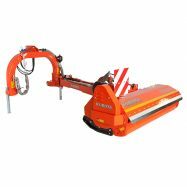 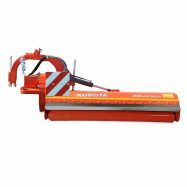 Our agricultural equipment also includes balers and wrappers. 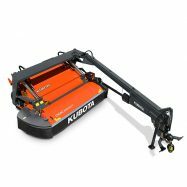 A typical baler is the BF 3255 model which has PowerBind twine and net wrapping systems that makes it virtually effortless to operate. 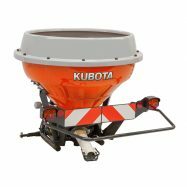 Right through the range, you will find that our designs are robust but straightforward when it comes to everyday operations. 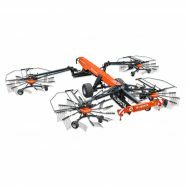 Who could want more?